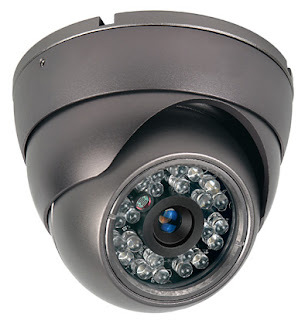 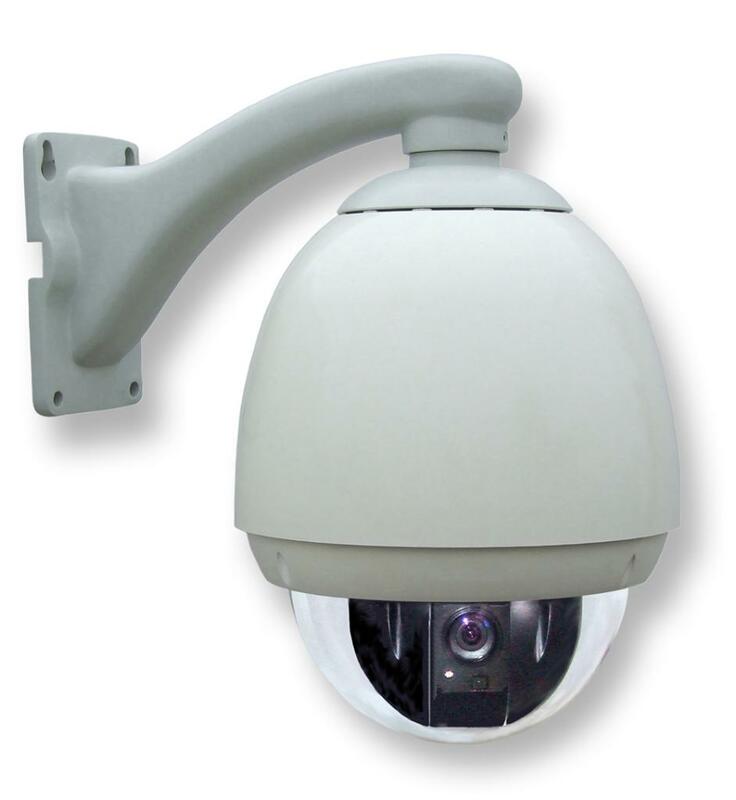 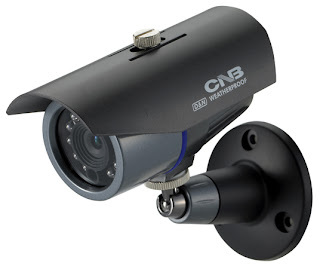 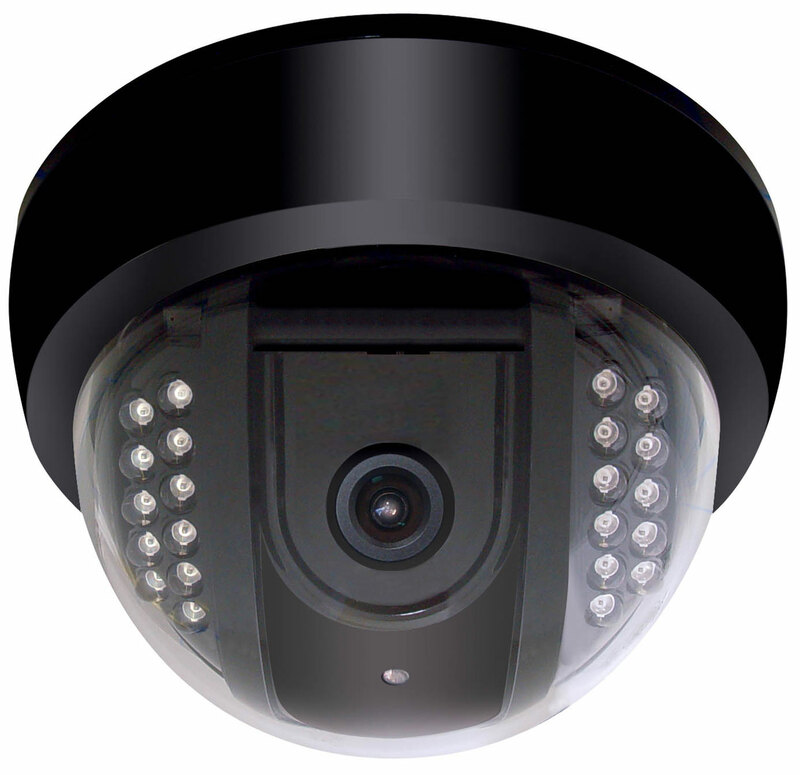 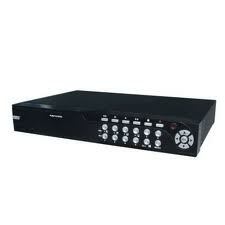 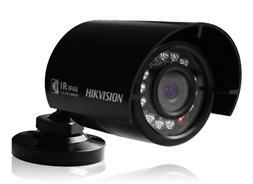 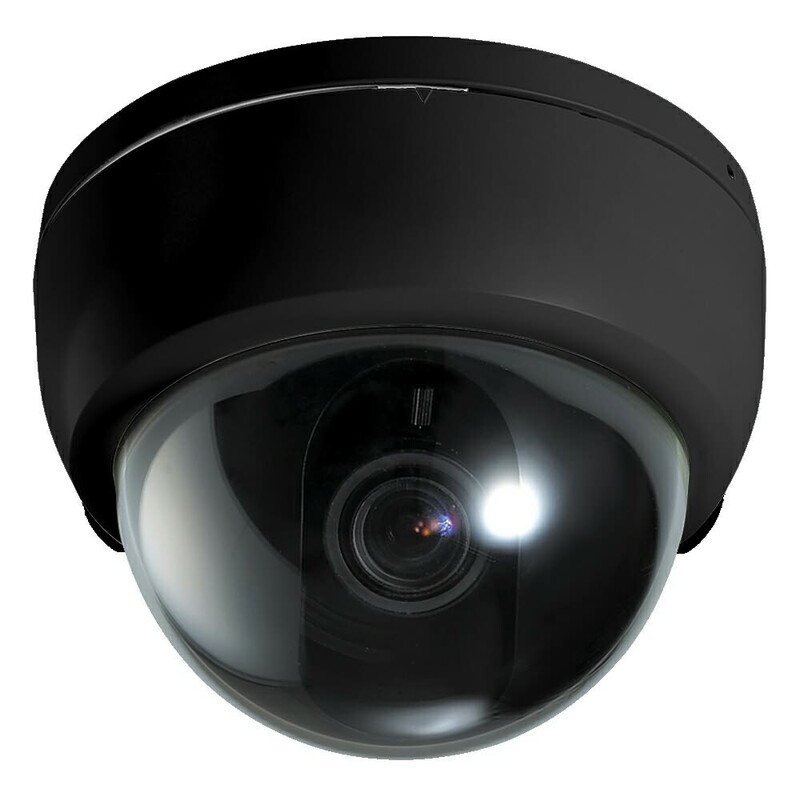 The CVC-648IRVFHQ is a High resolution, color day/night camera with special shielding to eliminate IR reflections. 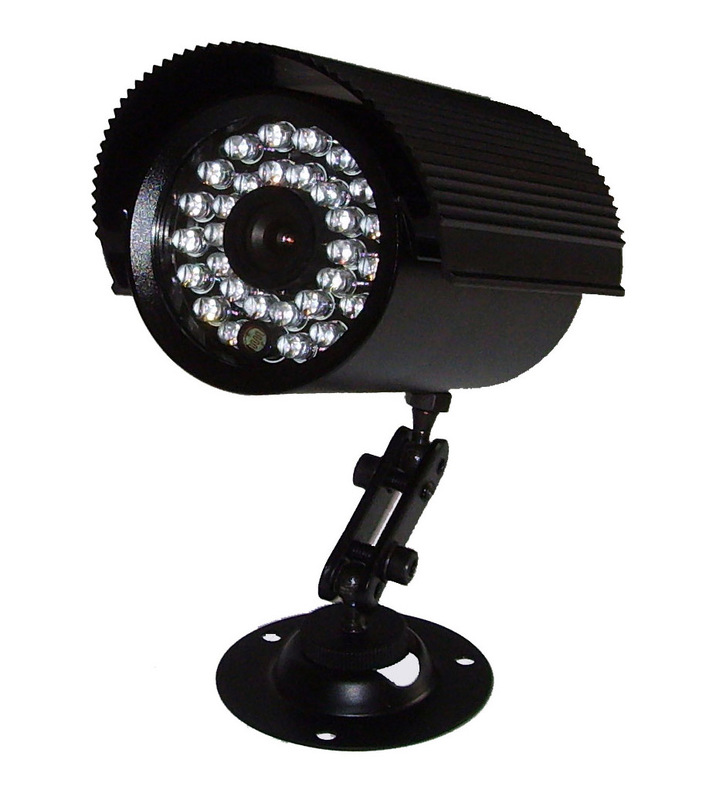 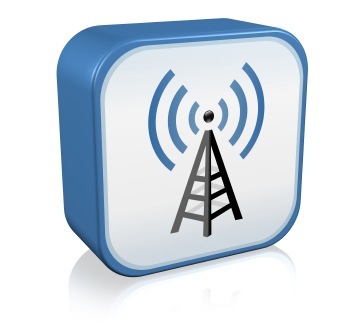 It is used for indoor ceiling applications to cover the full spectrum of bright light to no light surveillance. 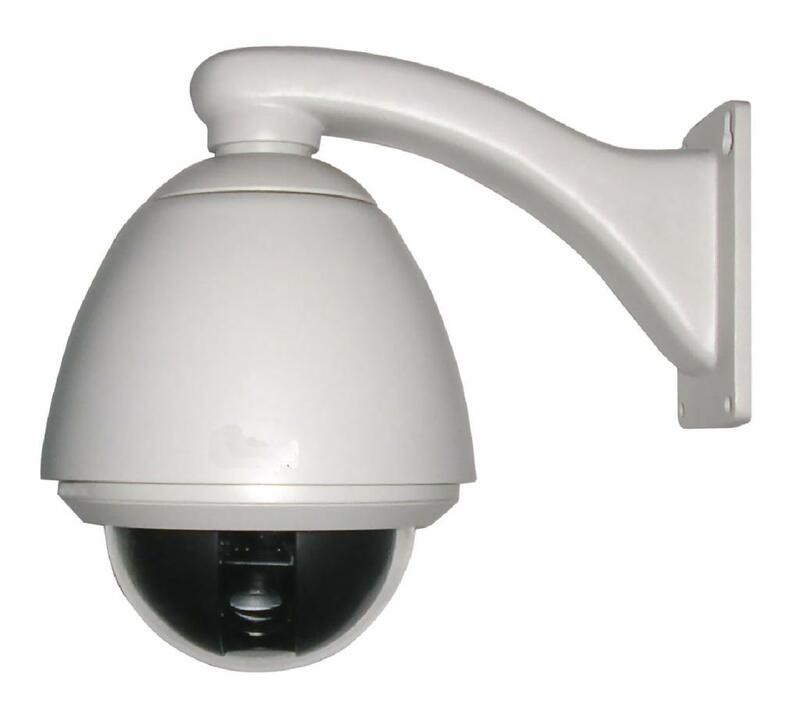 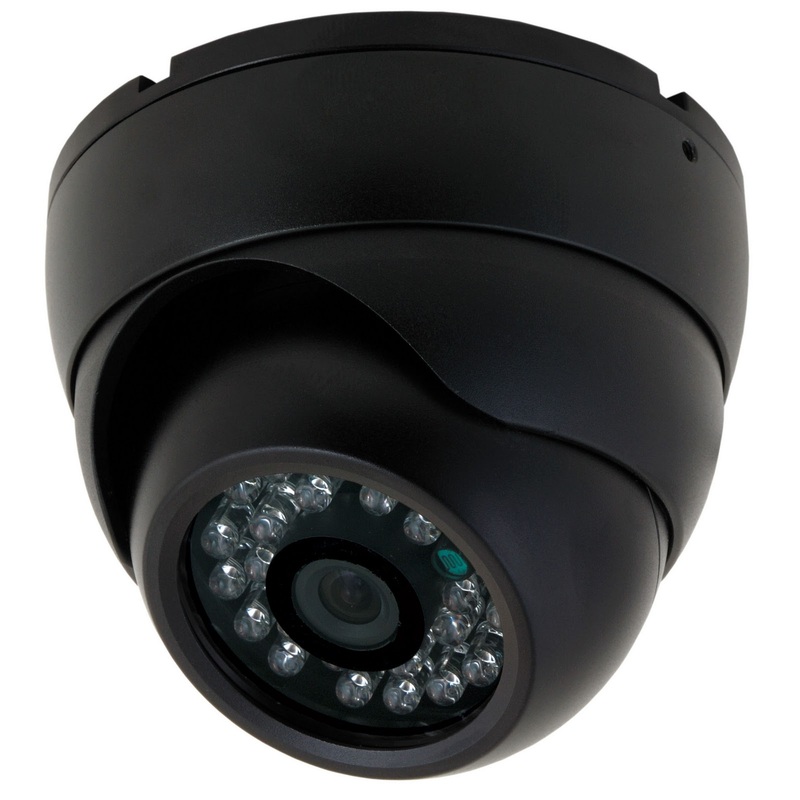 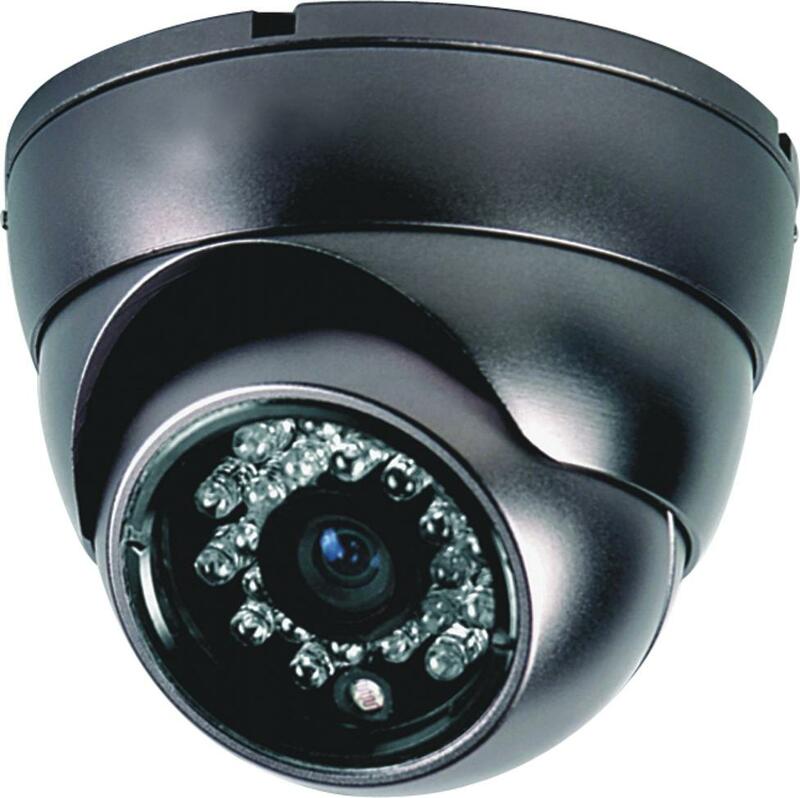 This dome camera can be wall or ceiling mounted by using the matching bracket that is included in the box.